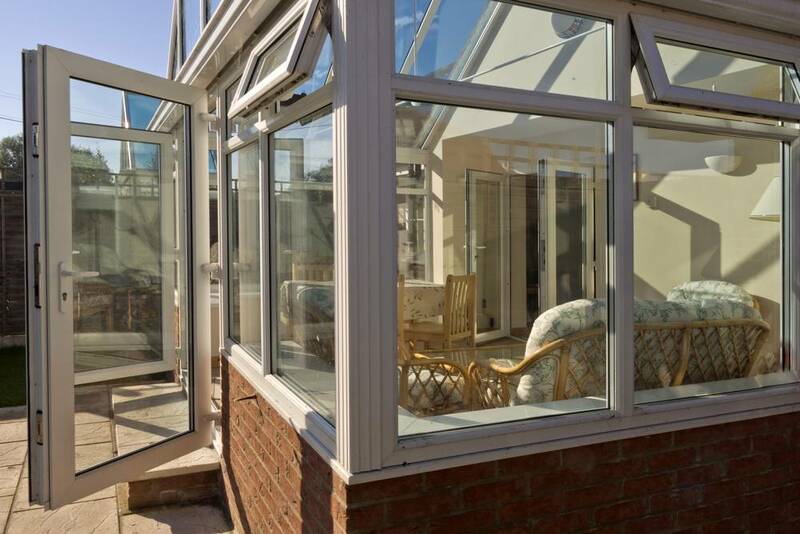 At Conservatories & Windows Direct, we specialise in installing a range of conservatories in Stafford and surrounding areas. 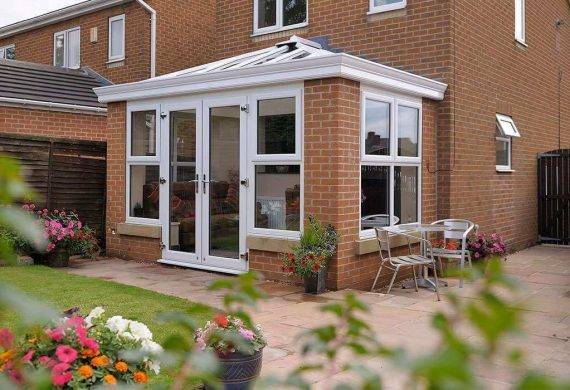 Perfect for adding space and value to your home, each style is built to last and is virtually maintenance free – you’ll be amazed at how much a conservatory will transform your home. 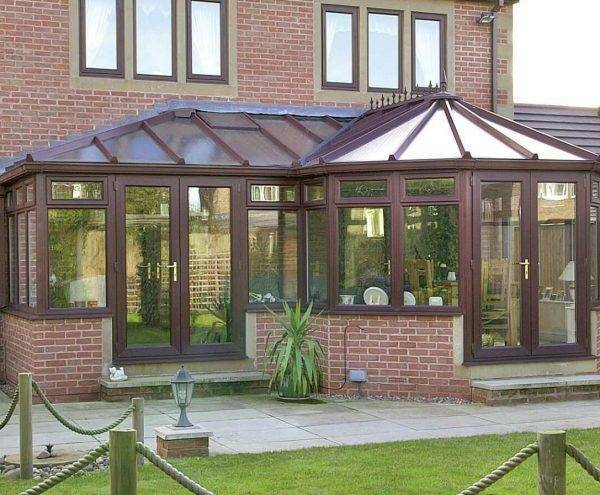 To make the process of finding the right conservatory for your home easier, we offer a range of styles and colours to choose from – after all, it is important that your conservatory complements the style of your home both inside and out. 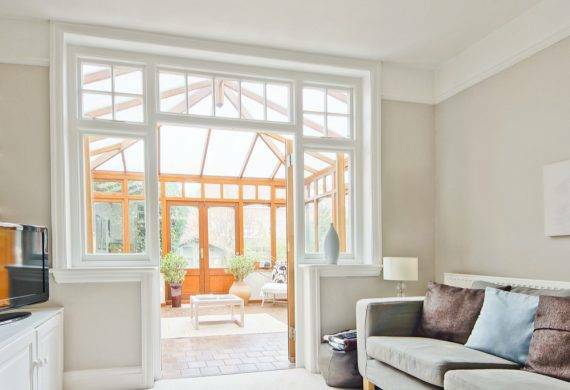 To ensure that you can enjoy your conservatory all year round, we also utilise Optitherm A rated windows and Guardian Warm Roofs, both of which help to keep the space within cool in the summer months and warm and cosy in the winter months. Traditional, timeless and very spacious, our Edwardian conservatories are perfect for creating an additional space in the home which you can relax in all year round, no matter what the season! 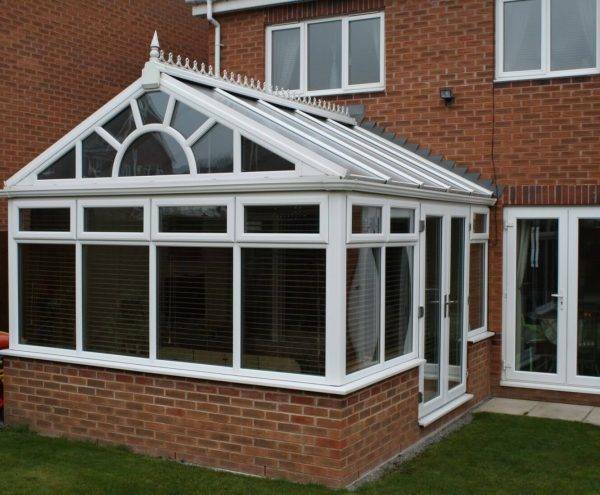 The Victorian conservatory is a classic and elegant design. 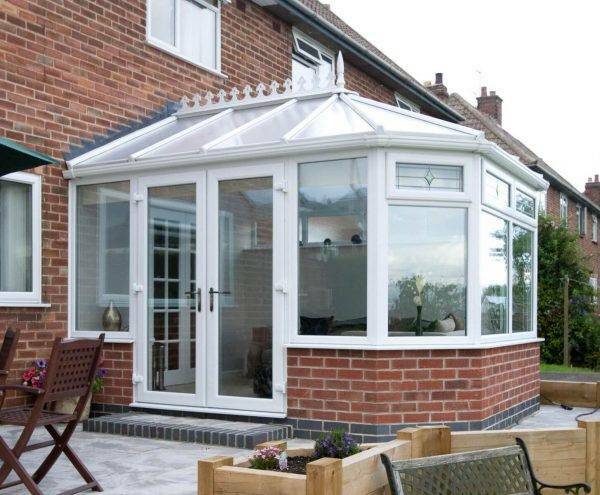 Its sharp crisp angled roof is softened by its facets provides a rounded and stylish look which will complement any home. 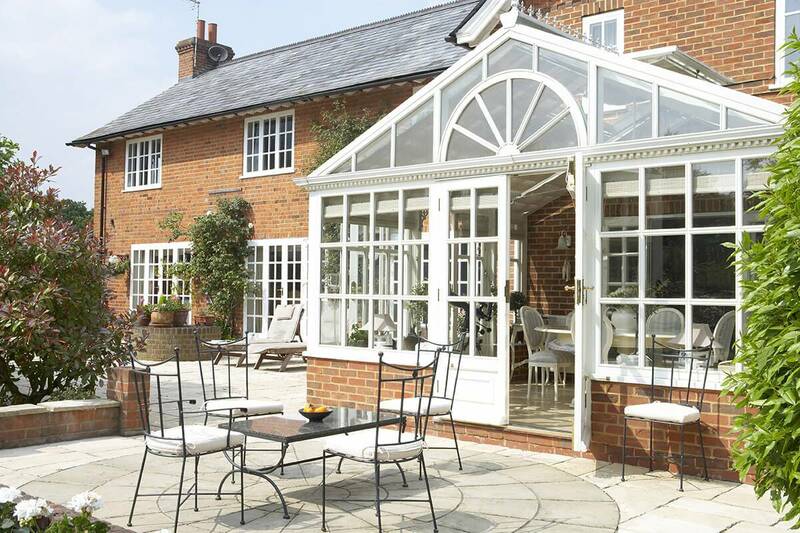 Gable conservatories create a stunning visual impact both internally and externally and with the high pitch of the roof, they offer a real sense of height and space. 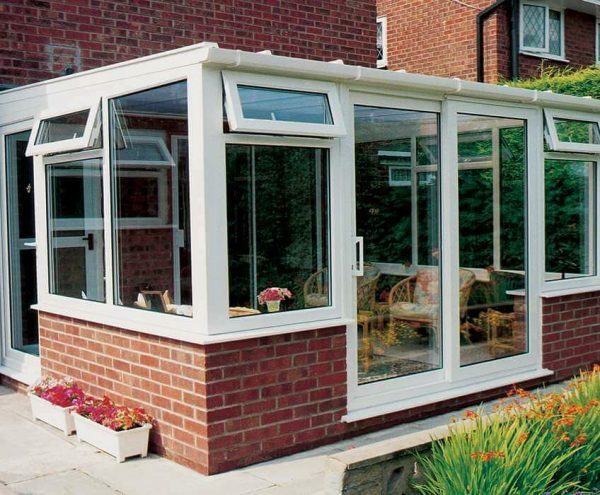 The traditional Lean-to conservatory, also known as a Mediterranean conservatory or sun-room, with its simple clean lines is ideal for bungalows and other small properties. 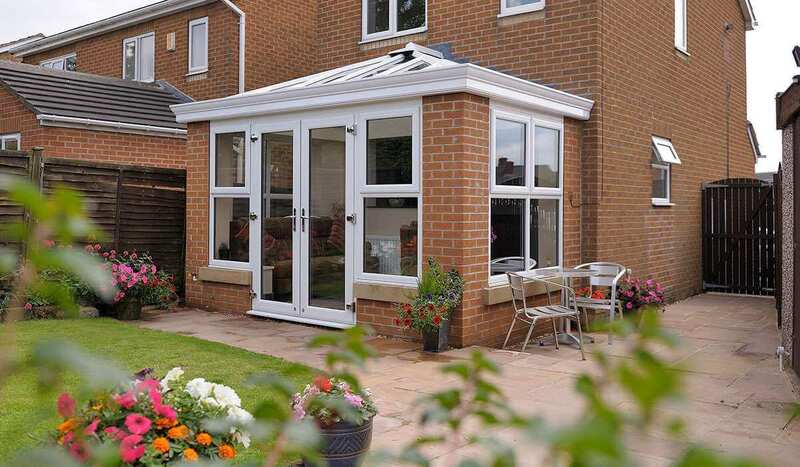 Built to your individual specifications, our combination conservatories are ideal for tricky sites or for people who simply want something a little different. We do not do ‘guestimates’. 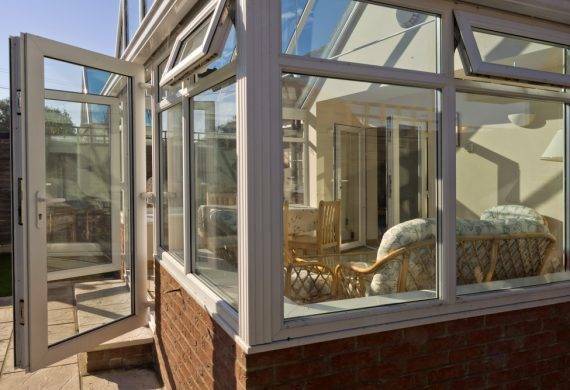 With a multitude of variables to take into account when creating your conservatory, such as style, positioning and planning permission to name just a few, giving an accurate quote would be impossible without visiting your home. 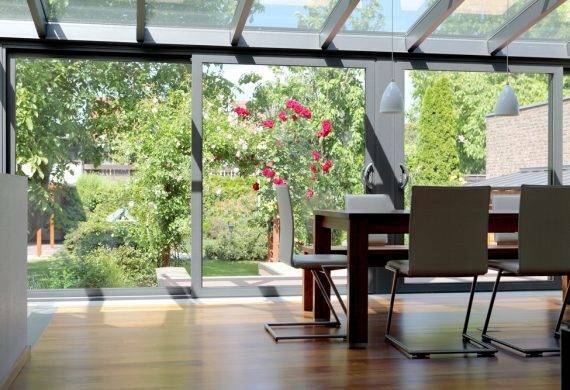 For this reason we offer FREE quotations to help you to take the next step towards creating your dream home. 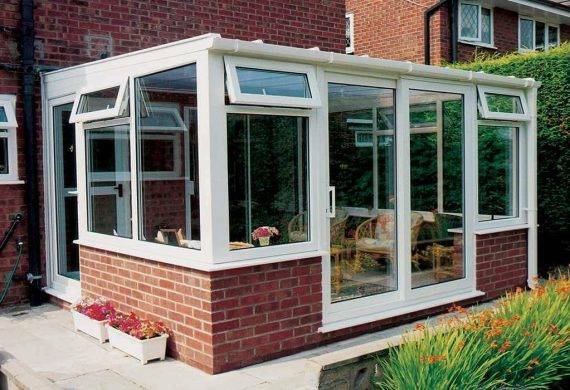 All our conservatories also come with a 15 year guarantee as standard and all locking mechanisms are secure by design (police preferred) to give you a security guarantee. 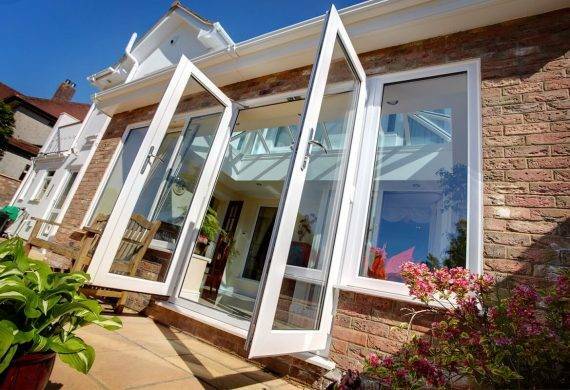 For more information, please do not hesitate to contact us directly, you can also visit us at our showroom in Cannock. 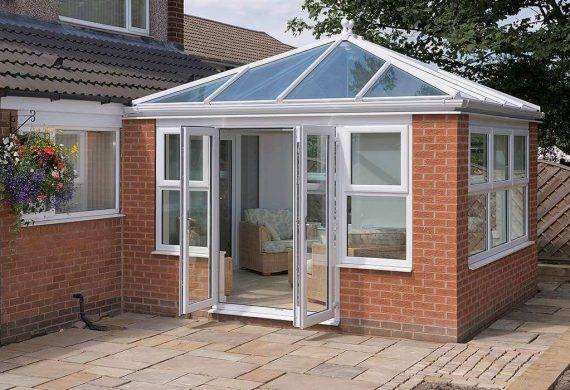 All our conservatories are now available in Cannock, Stafford, Walsall, Tamworth, Telford and other Midlands based areas. 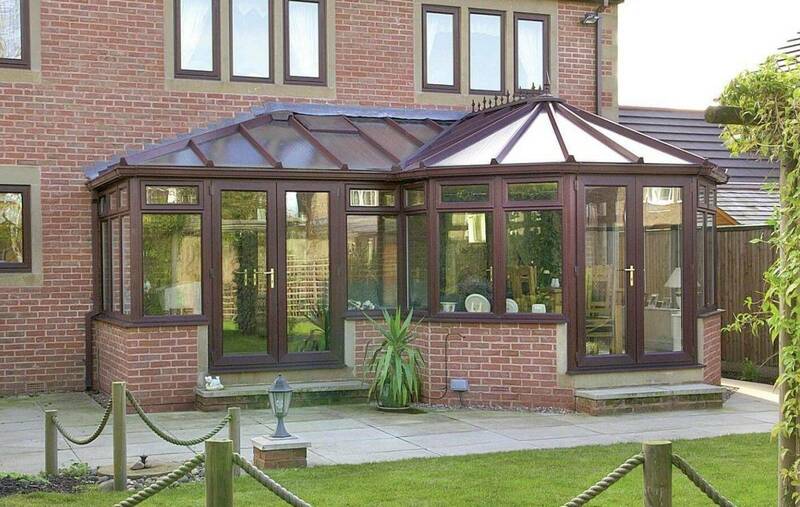 We have just had a conservatory fitted and are extremely happy with both the process and the build. 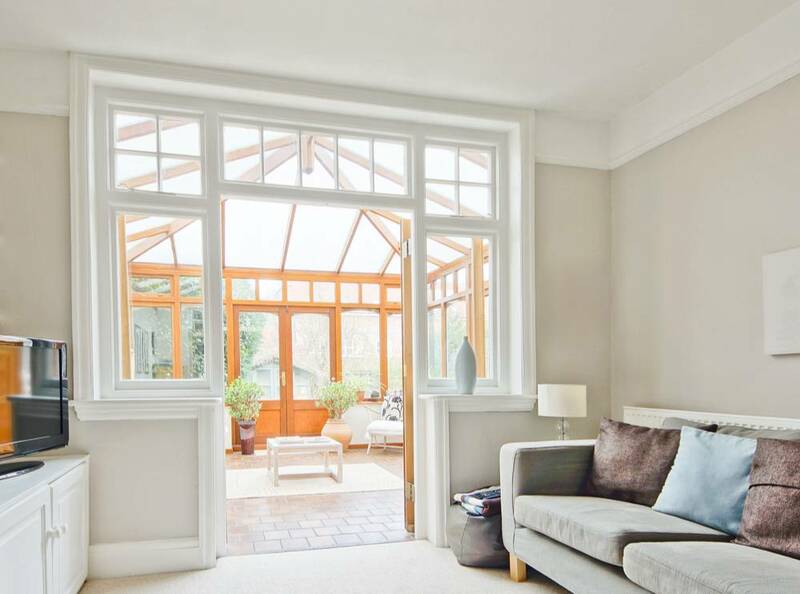 Lee & Adam were knowledgeable and helpful and explained the whole process with everything documented. 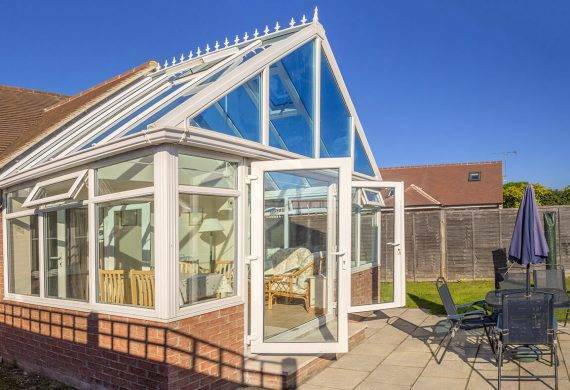 The actual build is well managed by both Jay & Dave, and their teams arrived when they advised and did a thorough and professional job. Would highly recommend this company. 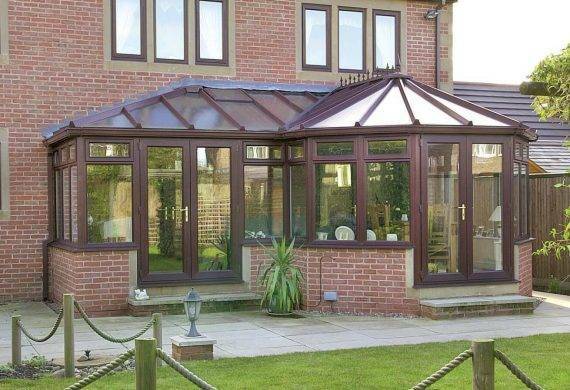 I’d recommend this company to anyone from start to finish they were brilliant. 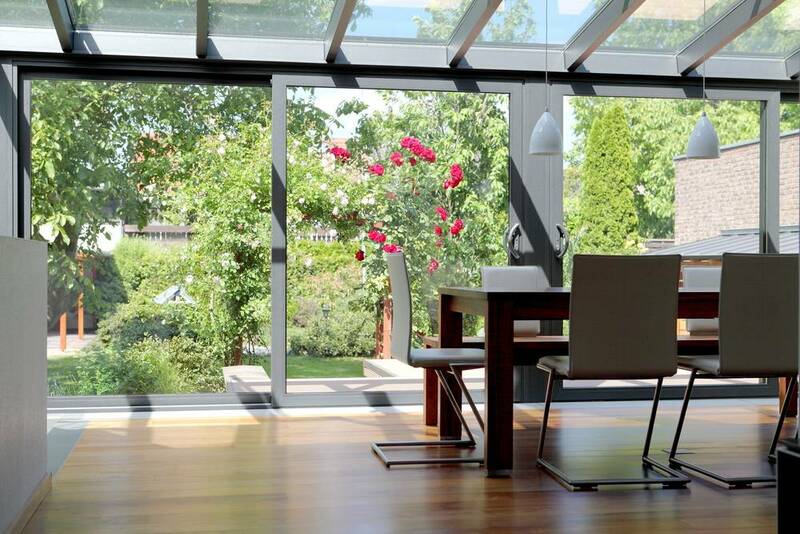 No pressuring you for the sale and very competitive on price. Jay and his team did a brilliant job and were very tidy workers and Tyrone and team did a fantastic job. 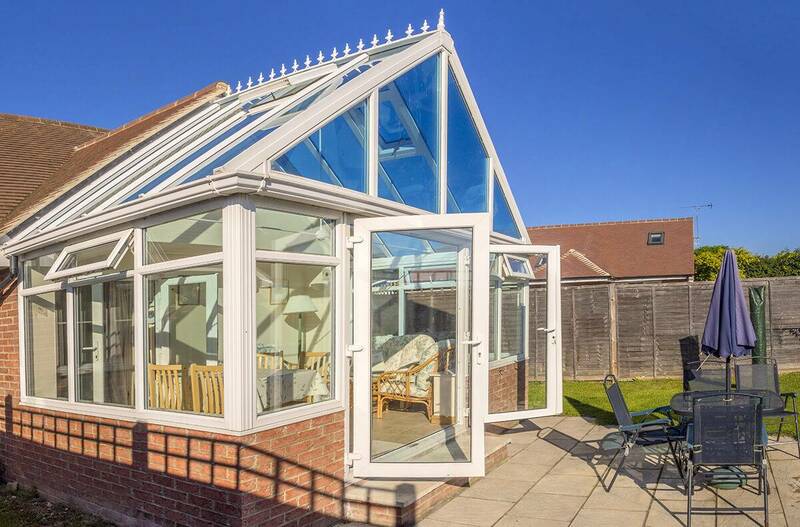 A big thank you to C&W direct for finishing my conservatory in plenty of time for Christmas, I could not have hoped for a better job which you have done. 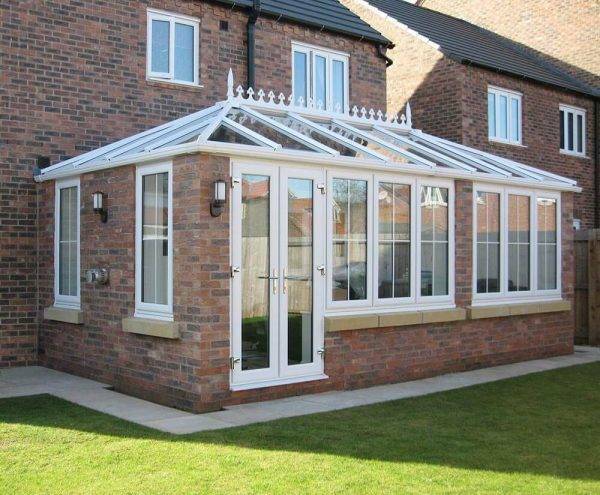 Thanks to your professional workers who did our brickwork and our installers who put our frames and roof on. We would not hesitate to recommend your company to any of our friends or family.